A collaborative education is one that, as its name suggests, allows for a unique collaboration between the parents and classroom teacher. The aim of collaborative education is to combine the best elements of a private Christian education and homeschooling. 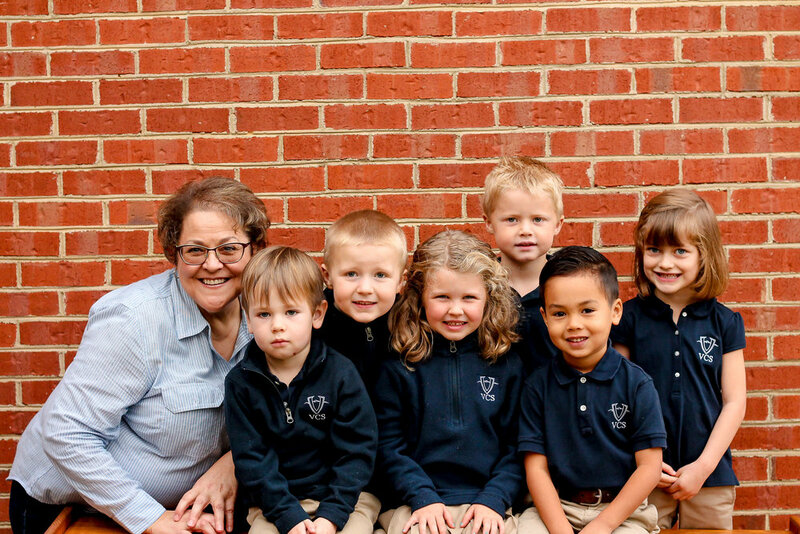 Valley Classical School provides a comprehensive curriculum. Students attend school two days a week in a classroom setting with professional, qualified teachers. This is a full school day with the full range of subjects. They then receive work to be completed at home with a parent on the alternate days. 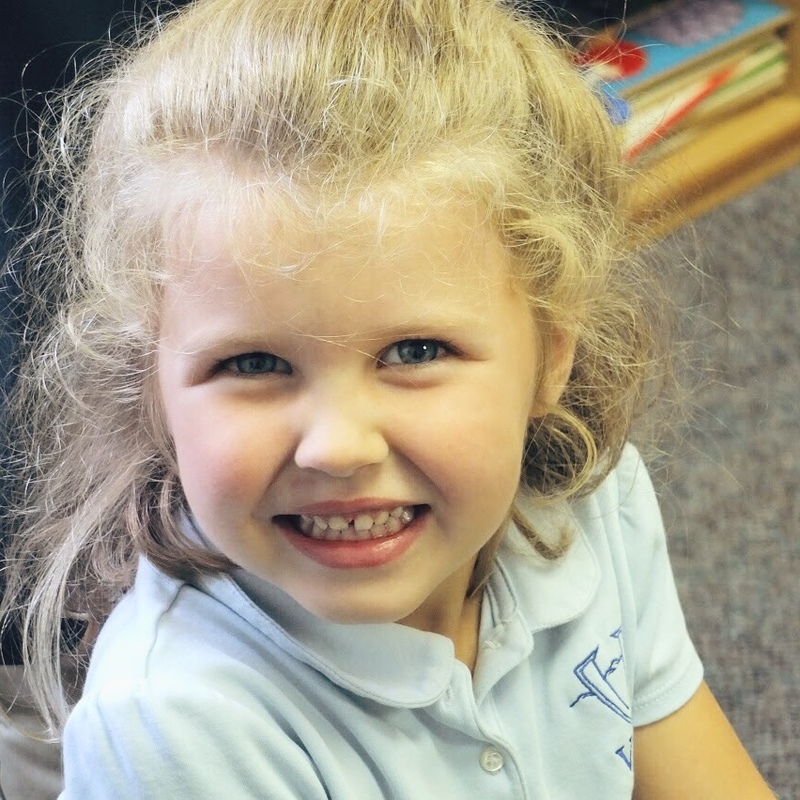 In pre-grammar and grammar school (grades pre-K-4), Fridays are a flex day - a day for catching up on assignments, attending enrichment activities, or simply spending time with family. For logic and rhetoric schools (5th grade and up), Fridays are used for additional coursework at home. Friday: activities vary by grade level. See above. Students are on campus two days per week. However, VCS should not be considered a “part-time” schooling option, since school does meet five days per week--some days are on campus, and the other days are at home. Parents guide students in completing assignments prepared by the on-campus teacher, and the on-campus teacher serves as a resource to the parents. This arrangement gives parents more time to enjoy and train their children, yet also provides freedom from choosing/planning curriculum and always being “on” as teacher. It also offers flexibility in family schedules, allowing a range of other activities to supplement on-campus activities. The learning schedule during at-home days can be adapted to a student’s particular learning style. The following are estimates for how much time will be needed on the home day to complete assignments. These numbers are simply a framework, and could certainly vary based on your child. Pre-K: home assignments are optional. Learn More About What We Mean By a "Christian Perspective"